I think just about everyone I've talked to lately has had enough of this winter. 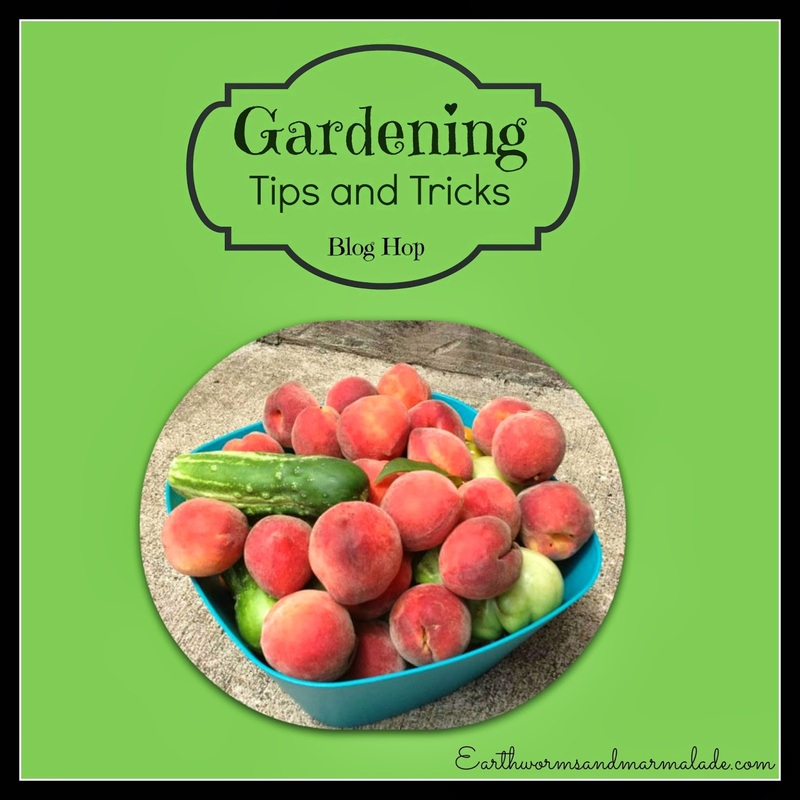 So I thought this would be the perfect time to hold a Gardening Tips and Tricks Blog Hop! 1. 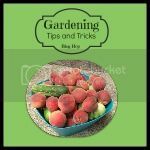 Link up your favorite Gardening Tip or Trick to ensure a bountiful harvest. Anything that you've found that works (eco-friendly) in your garden. 2. Show the love with the Blog Hop Button! I'm excited to see what you share! I don't know about you, but I'm ready for spring!